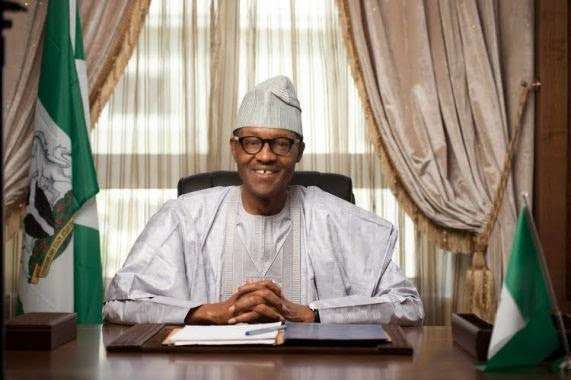 President Muhammadu Buhari on Thursday reassured Nigerians that he remained committed to fulfilling his electoral promise of making Nigeria a better place for all. Buhari made the promise in his Children’s Day message. In the message which he personally signed, the President said the well-being of Nigerian children remained his administration’s priority. He said that was why adequate provisions were made in the 2016 Budget for their immunisation against killer diseases as well as the school feeding programme. 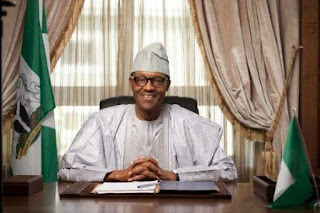 He said despite the dwindling economy, his administration would continue to improve the quality of lives of the youth. The President said, “I seize the opportunity of this year’s celebration which comes just two days before the first anniversary of the present administration, to reassure our children and youth that we remain fully committed to fulfilling our promise of a better Nigeria for all of our people. “On this happy occasion for our children, I reaffirm my belief that it is the right of every Nigerian child to have access to quality and affordable education, as well as healthcare and other basic necessities for a good life, in a peaceful and secure environment. “The good health and well-being of Nigerian children remain a top priority on our agenda for national development and we have demonstrated our strong commitment in this regard with the allocation of N12.6 billion in the 2016 budget for vaccines and programmes to prevent childhood killer diseases such as polio, measles and yellow fever. “Other measures in the 2016 budget, such as the school feeding programme for children at a cost of N93.1 billion, will ensure that more children go to school and enjoy the fun of learning and growing together with their peers.